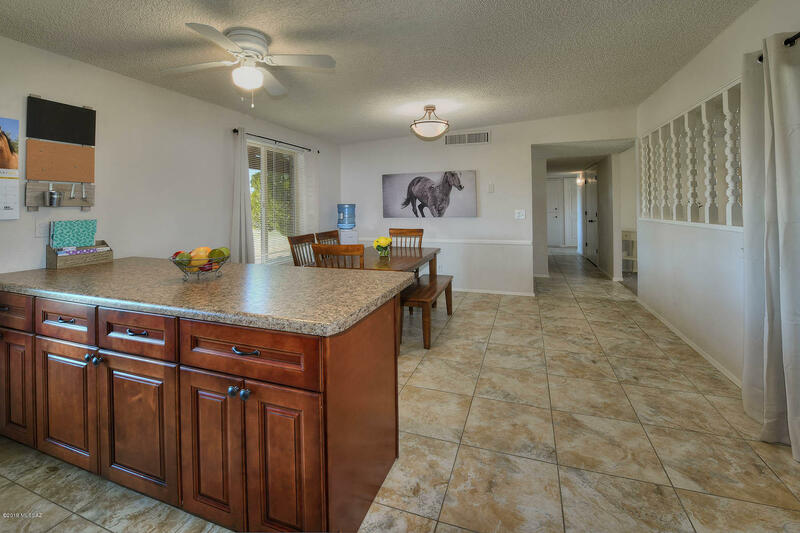 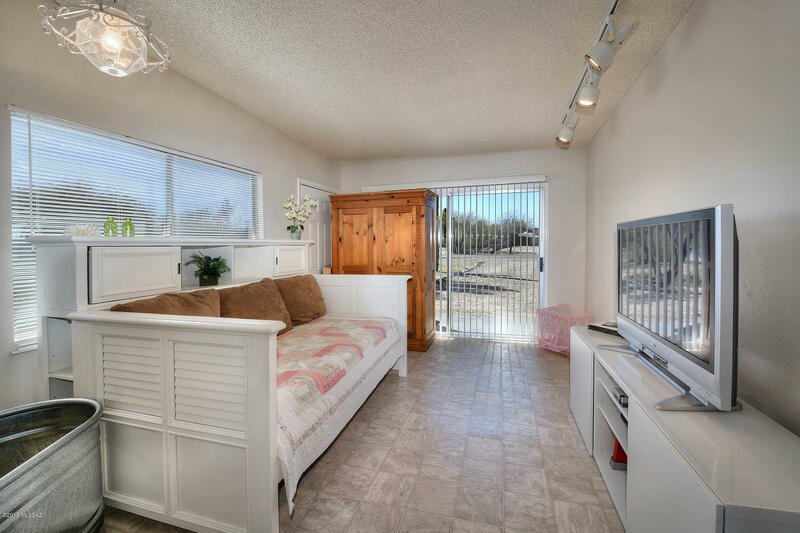 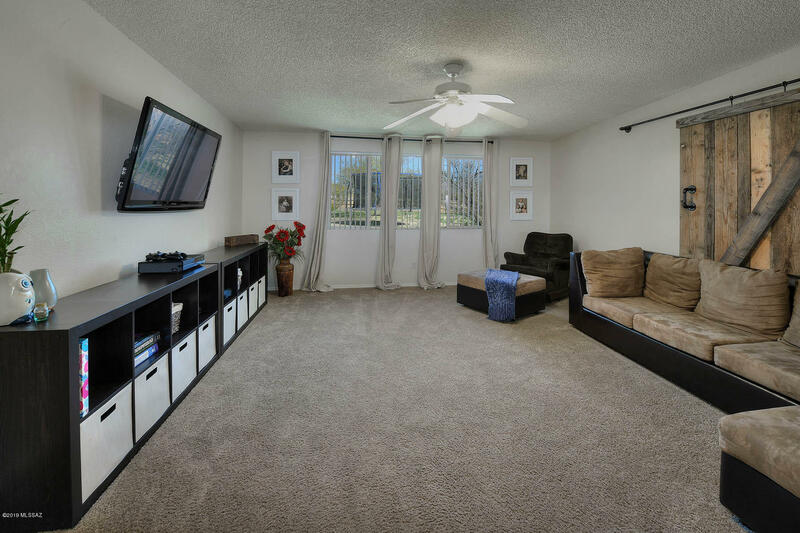 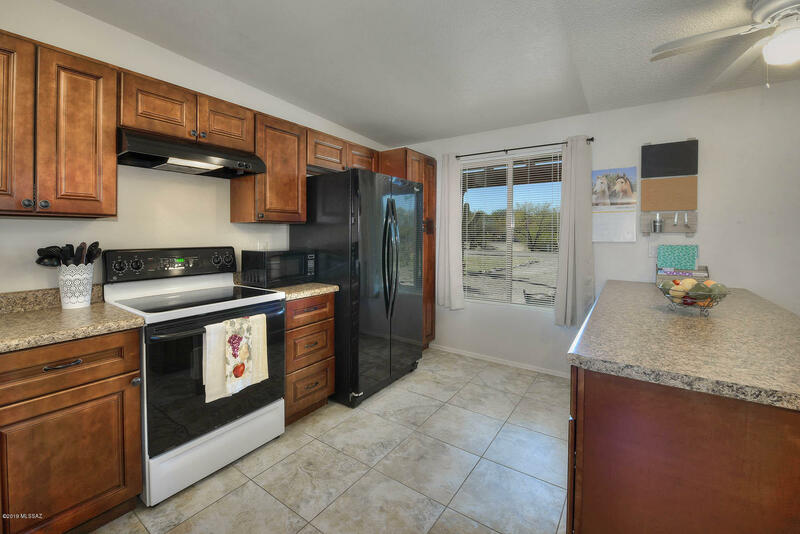 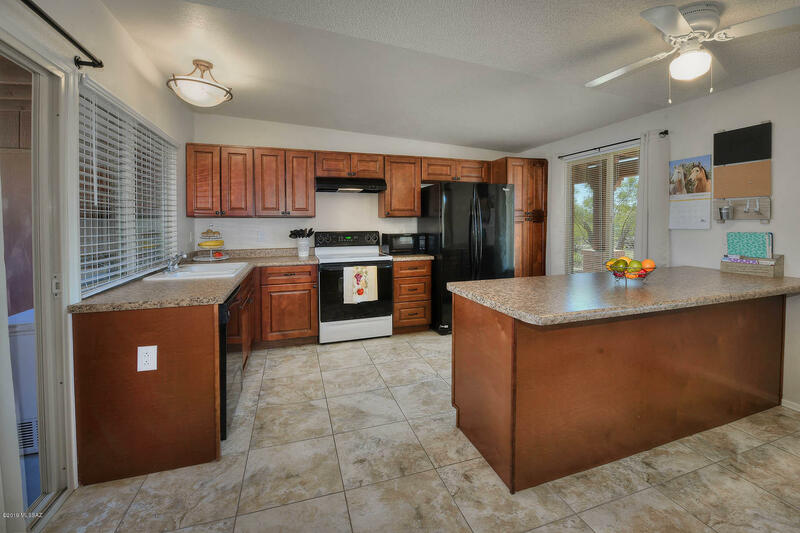 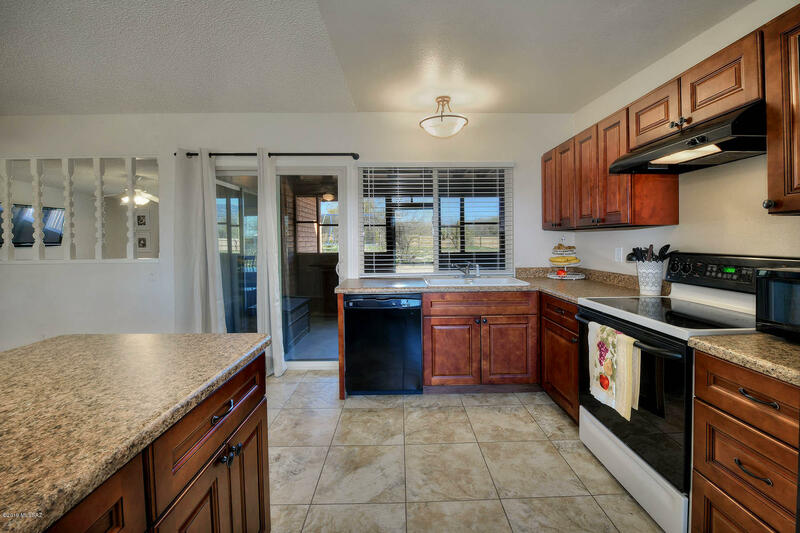 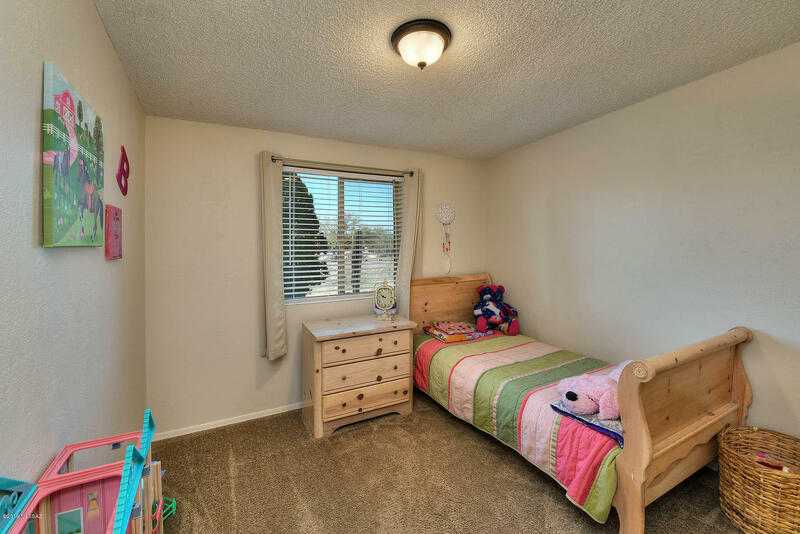 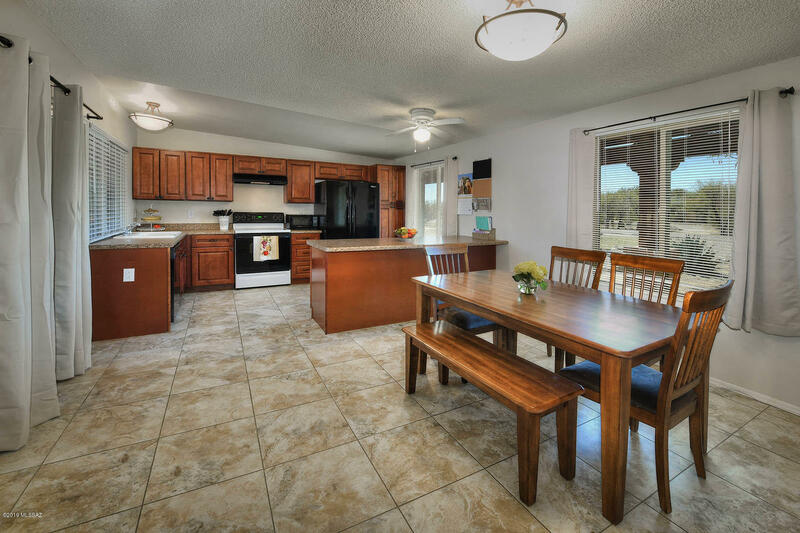 Come see this beautifully remodeled home that features cherry kitchen cabinets, newer countertops, newer tile in the kitchen, dining, and hall, and newer carpet in the family room and 3 bedrooms. 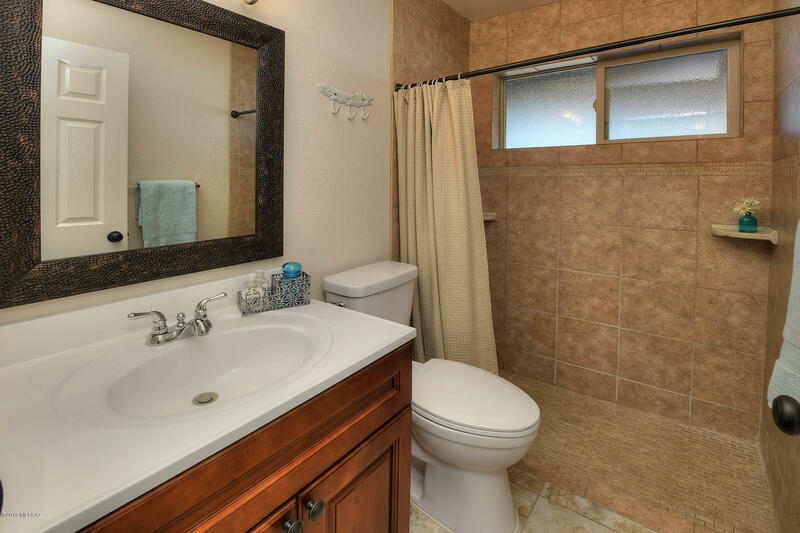 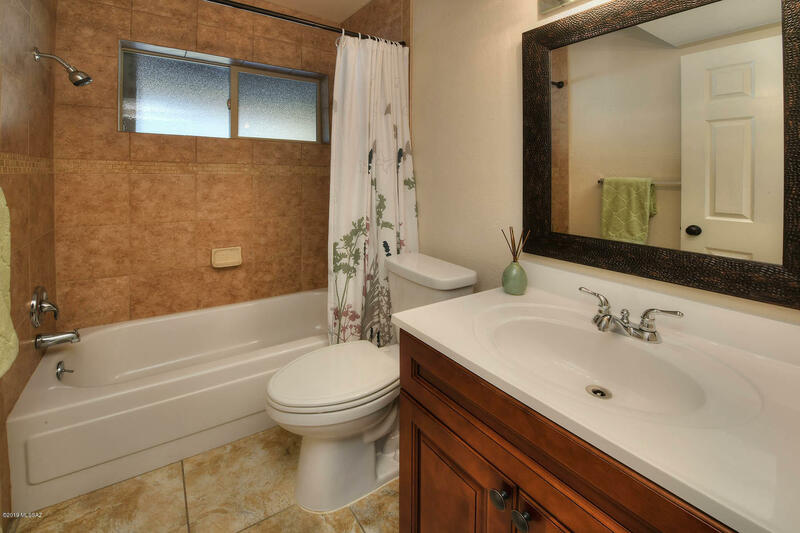 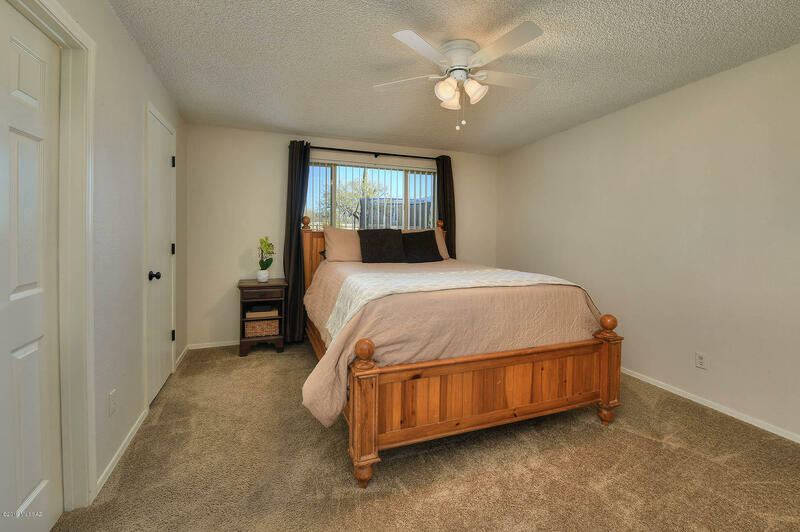 Both bathrooms have been remodeled with newer floor tile, newer vanities, and tile surround in the shower. 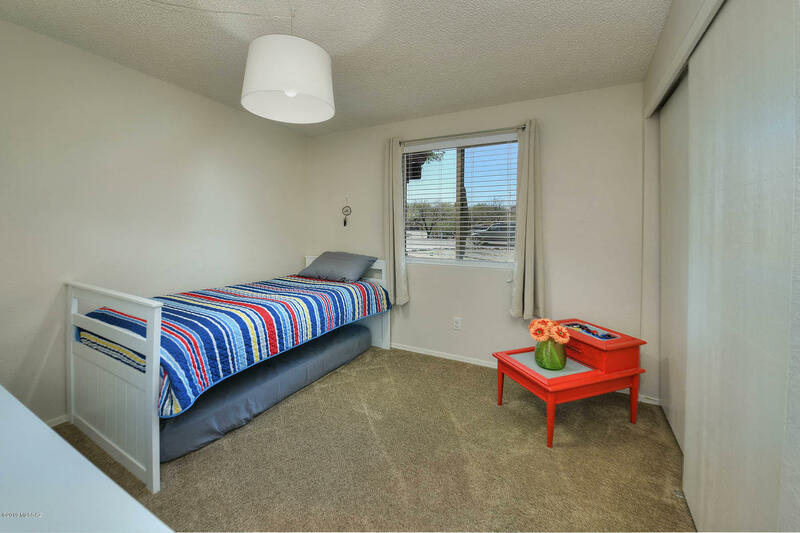 Interior and exterior was completely repainted in 2016, newer HVAC unit was installed October 2015 & new dual pane windows installed in 2017. 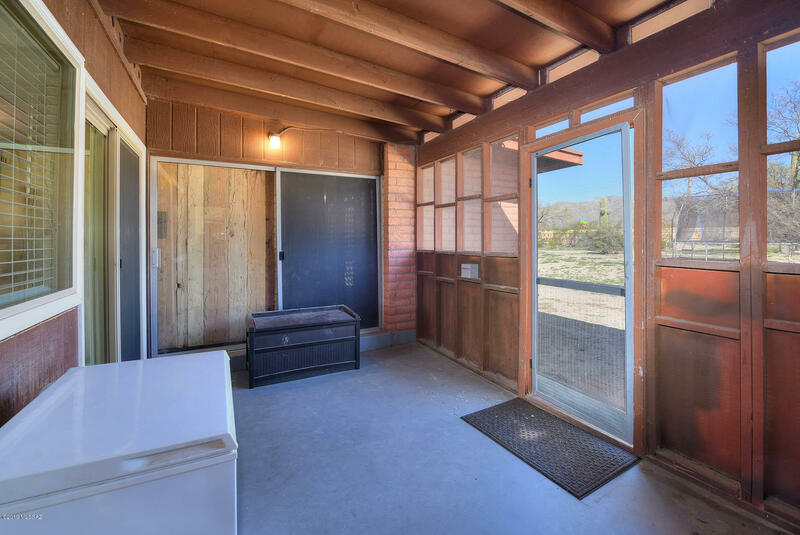 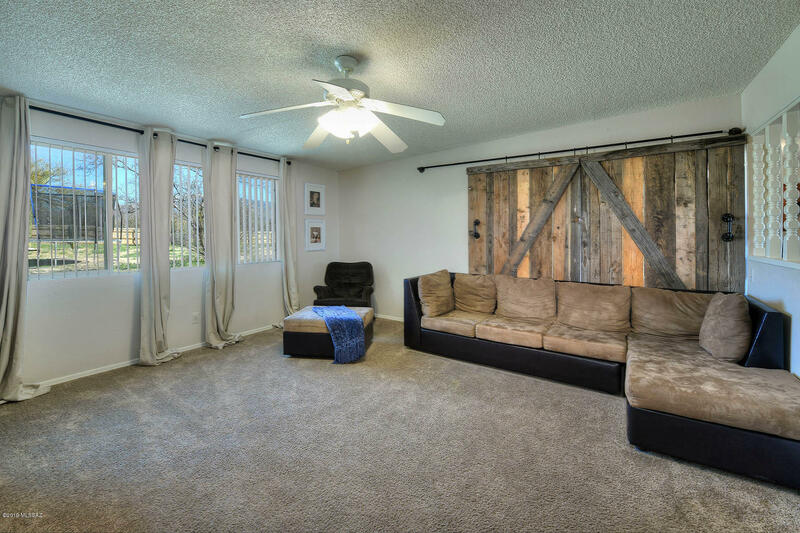 Permitted enclosed carport off the patio can be used as a 4th bedroom or man cave and has a separate entrance. 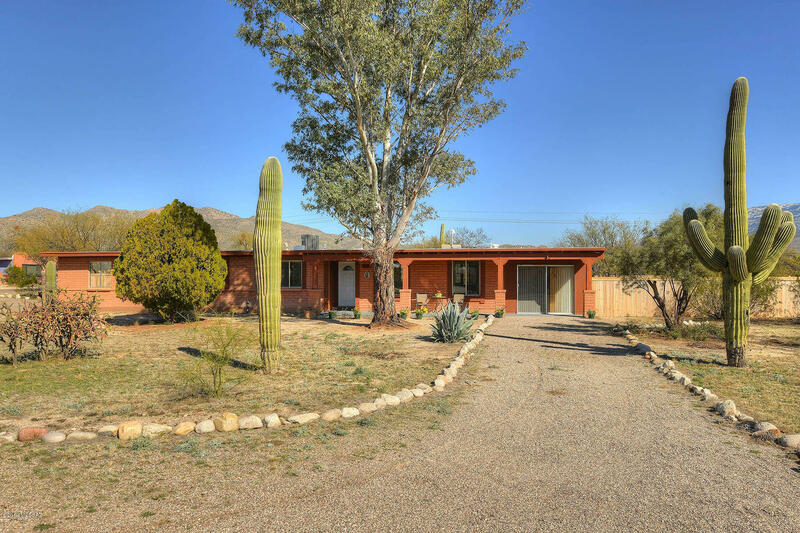 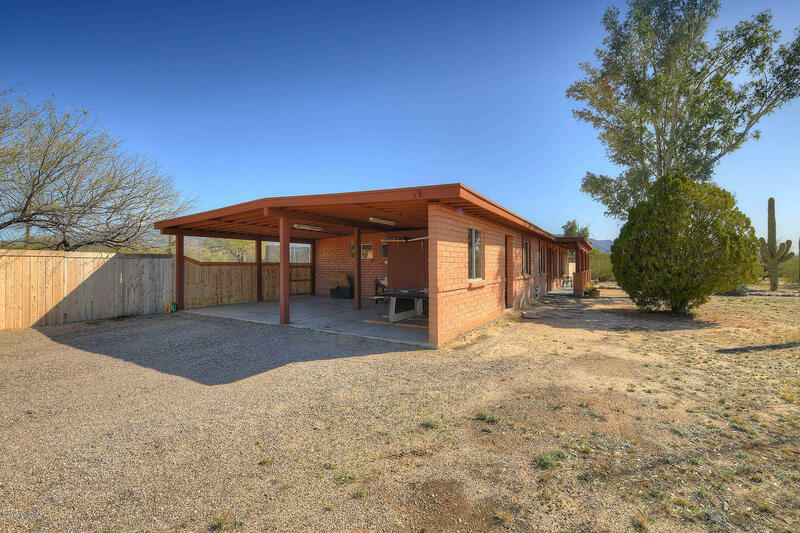 All of this on a large corner lot with a gorgeous mountain view from the backyard. 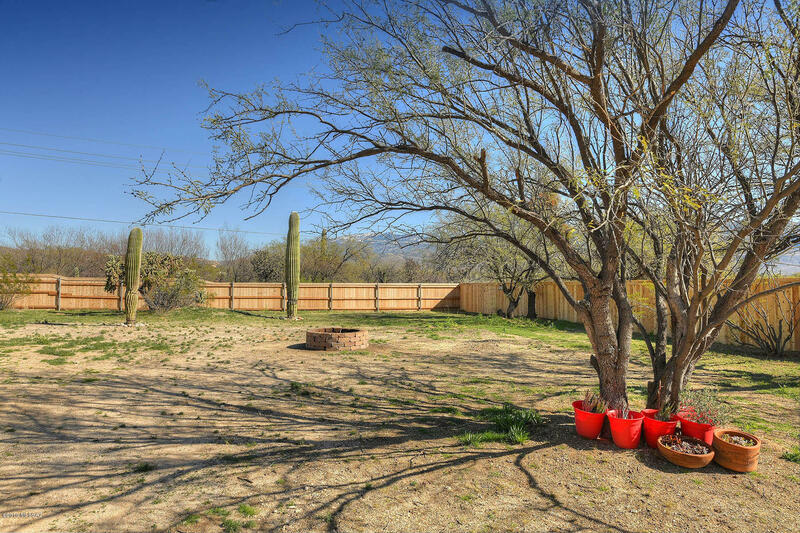 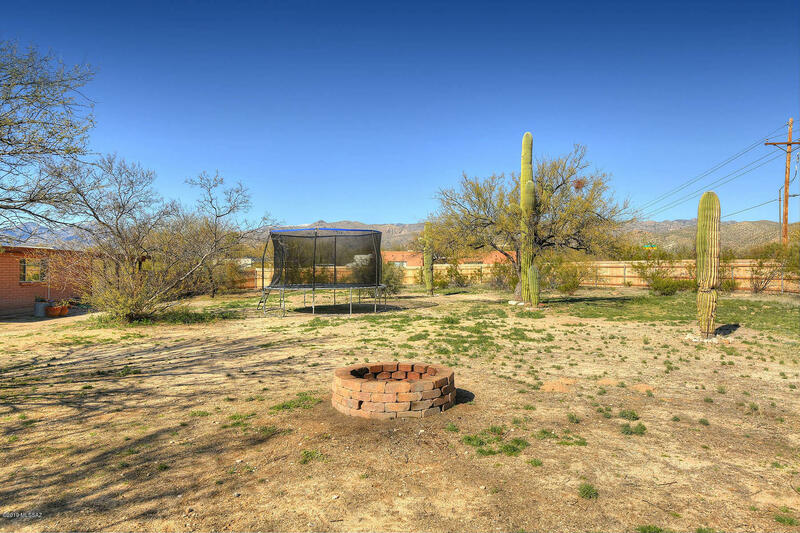 Backyard is enormous and a blank slate for whatever you want to do. 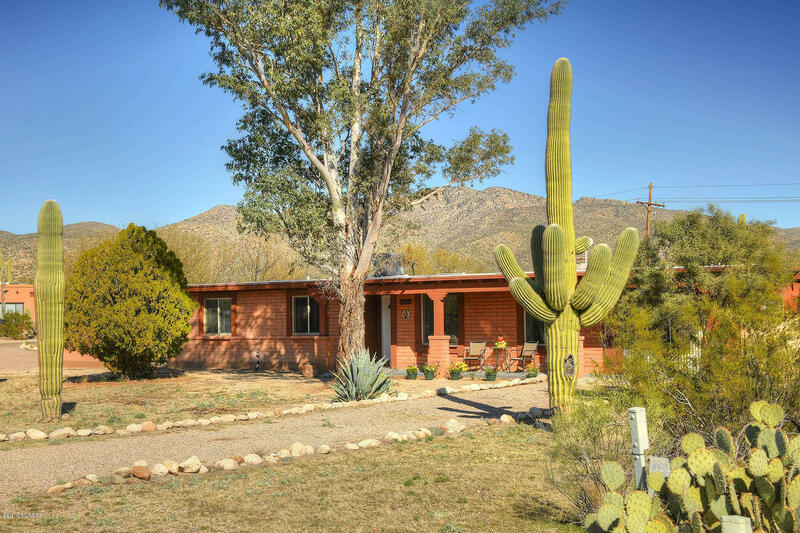 Hurry, this home won't last long!